A few weeks back, fellow Magical Blogorail member, Tricia Ballad, announced to us that her first novel had finally been published. I jumped on the chance to read it and even got to interview Tricia about her exciting journey - and the journey she leads us all on in Daughter of Oreveille. You may know Tricia from Return to Disney or her own website, TriciaBallad.com. Either way - Tricia is a go-getter and definitely got my attention in her new book! I read the whole thing in 2 days! AND it is a FREE Kindle download in the Amazon Prime Lending Library (if you have a Kindle and Amazon Prime) or only $3.99 if you're like me and read kindle books on a phone/non-Kindle device. It should be out in paperback soon, but for now, purchase it thru Amazon or TriciaBallad.com. For a quick overview - The Daughter of Oreveille is about a Fae (Fairy) who falls in love with a half-human half-fae and defies the laws of her mother (think evil-queen) and follows her heart. It is a great story that will engage you immediately! To learn more about Tricia, the book, and future books, check out the interview we did! 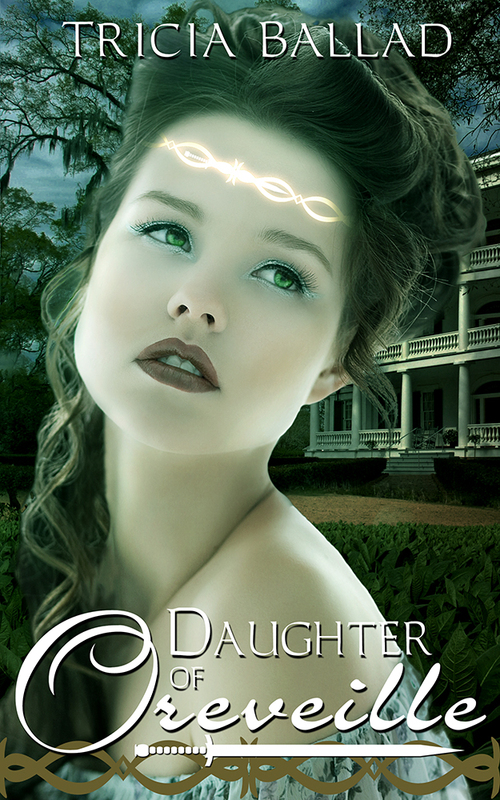 For sample chapters of Daughter, click here. Thanks for hanging out - I had a blast!